Like any good Canadian, Jane grew up playing street hockey and helping her father care for their pack of hunting dogs. From beagles to poodles, house dogs to hunting dogs she always had a passion to understand “WHY” a dog does what it does! Throughout the span of 22 years of military service she always knew her heart was with dogs. After many years of courses, books and volunteering at shelters she finally got her first dog a Brussels Griffon! Followed shortly after by a Shitz Tzu, who was her companion for 16 years. During those years she learned a lot about behaviour, which lead to a search for the right place to learn and grow her knowledge. 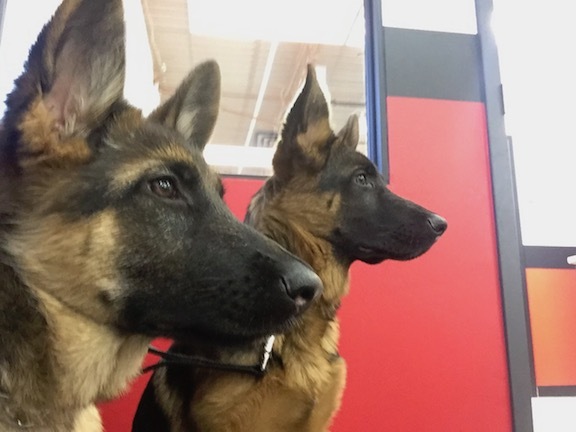 From grooming courses to agility and dog psychology she has finally found her home at Canadian Canine Training Academy. 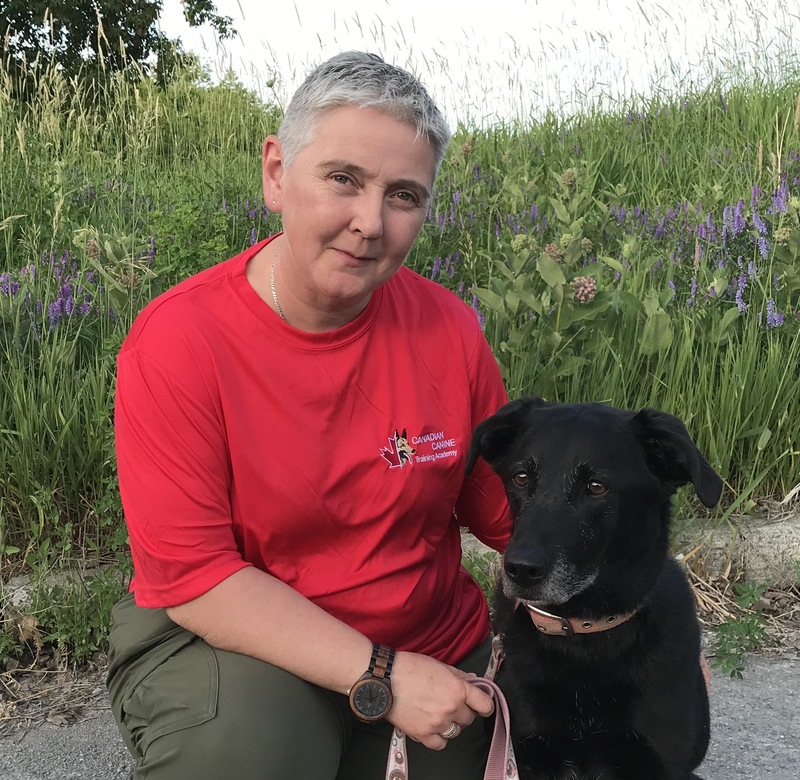 Jane’s mission is to teach dog owners to be the best handler they can, to bring knowledge and techniques that create sound relationships between dog and handler, in turn creating a well-rounded pet for years to come. Jane will offer several ways to accomplish this depending on the dog and handlers needs from puppy kindergarten, small group classes and private in home lessons to more intensive boarding school options. Working together with Jane, you will find the right fit for your needs. Jane'e expertise and patience were a perfect match for training our 1 year old dog. Jane's approach is simple yet effective and easily implemented. We enjoyed having the opportunity for private lessons too. Our dog Ivy looked foward to her weekly visits just as we did. Mentioning Jane's name still gets an excited reaction from Ivy. Jane was a wonderful support with helping us learn to set firm but fair boundaries for our puppy and to ensure a safe, happy and healthy environment for our family. She went above and beyond to help us work through any issues and provided encouragement and guidance at every step. We would highly recommend Jane to anyone looking to enhance their relationship with their furry friend! Thank you Jane!! We hired Jane to help us with our sweet, stubborn, high-energy dog and she was great! She worked with us to meet our goals, was always on time for appointments, was very skilled and clearly loves dogs. We would highly recommend her.